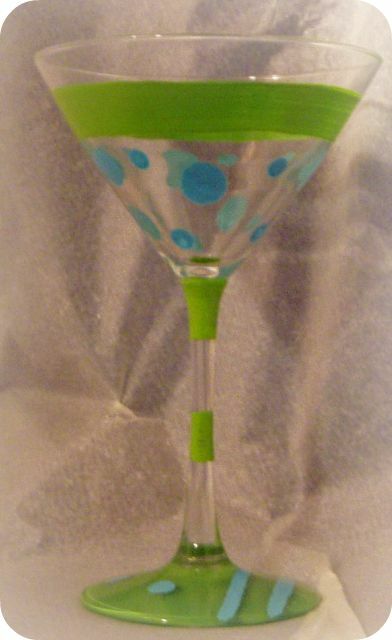 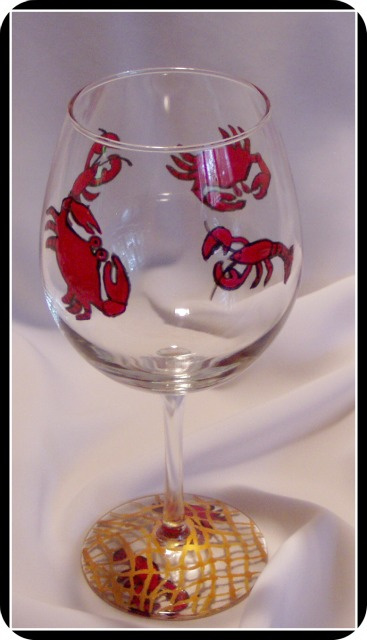 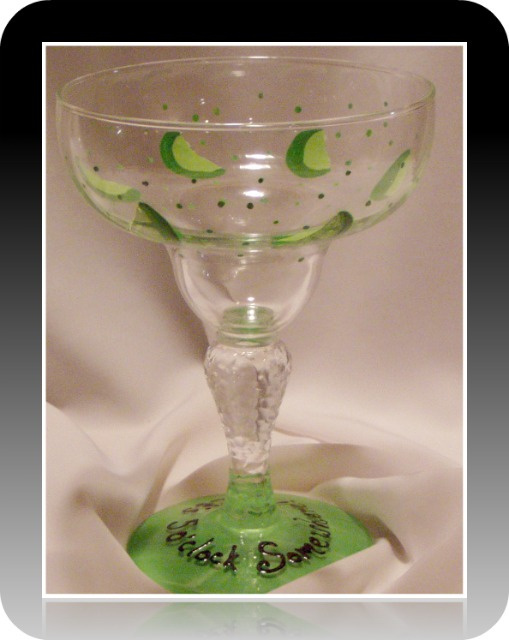 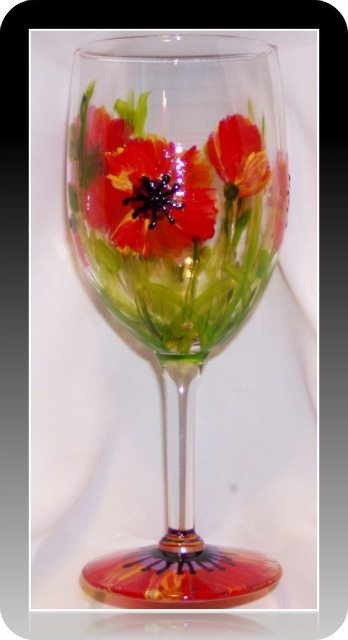 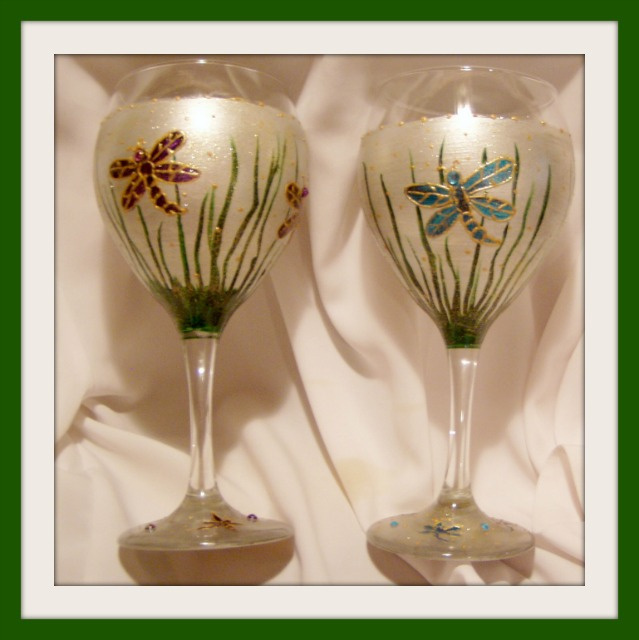 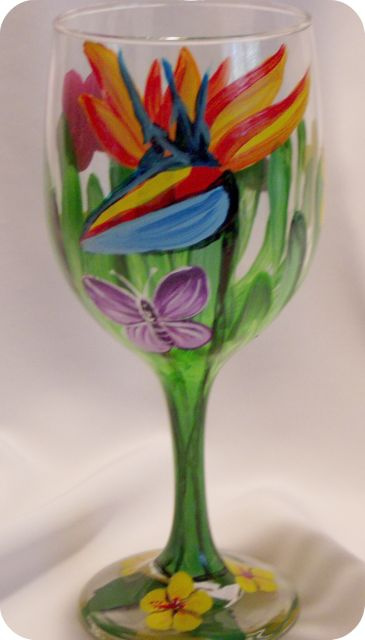 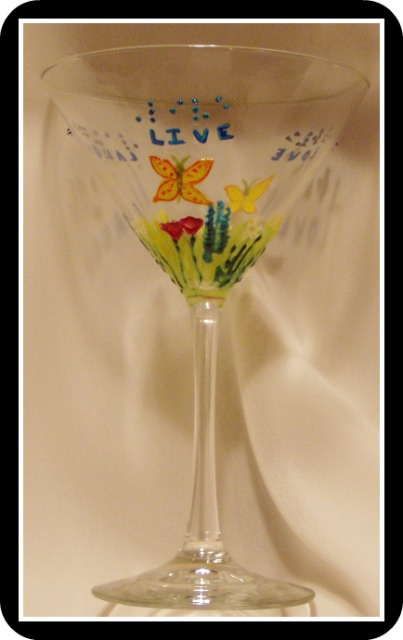 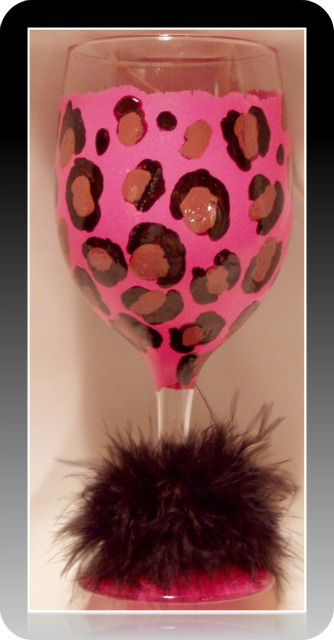 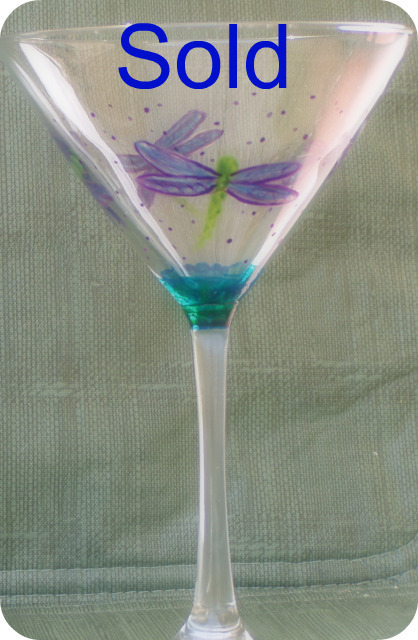 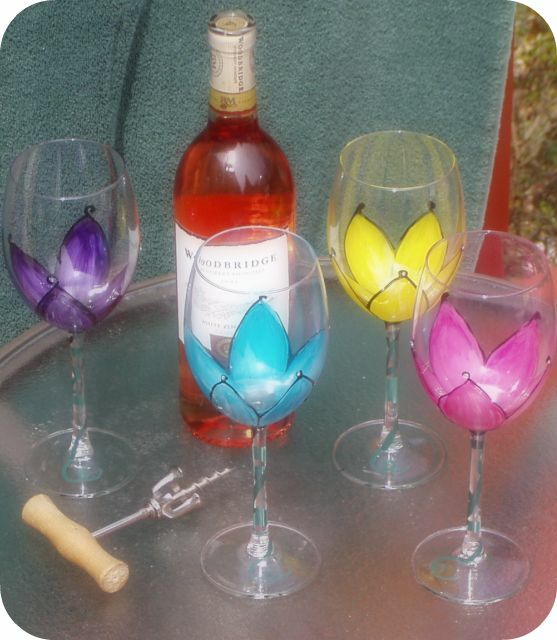 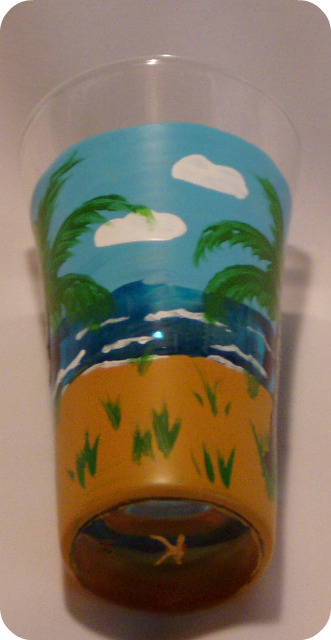 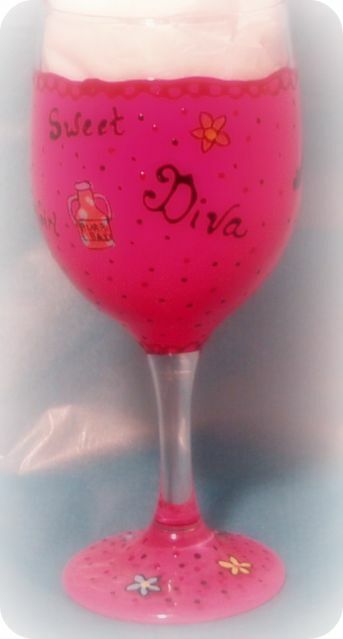 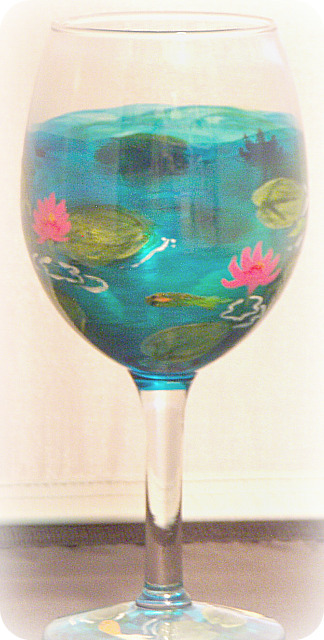 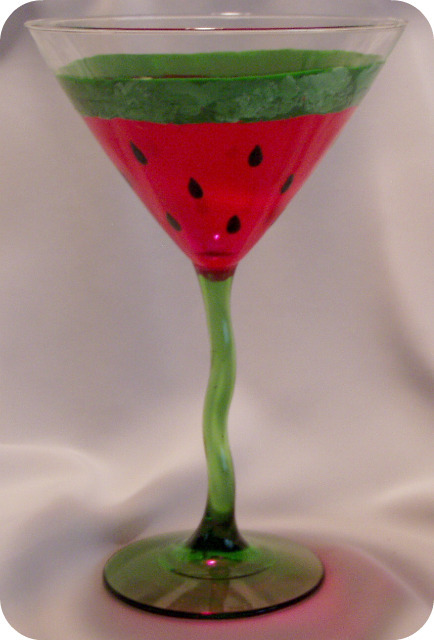 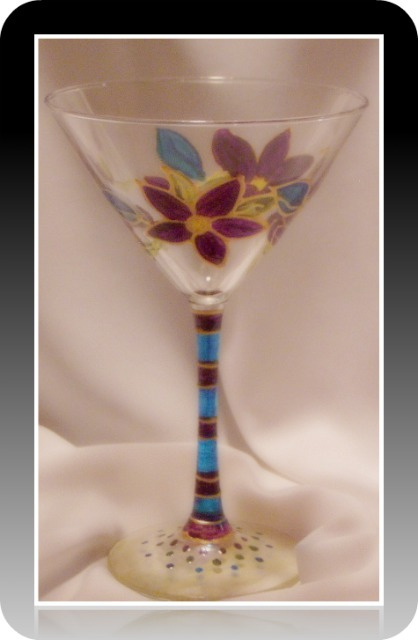 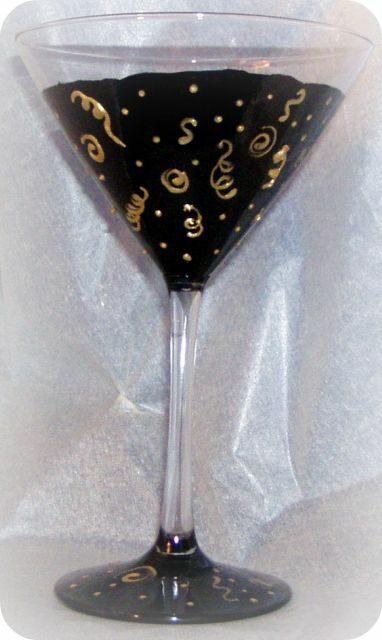 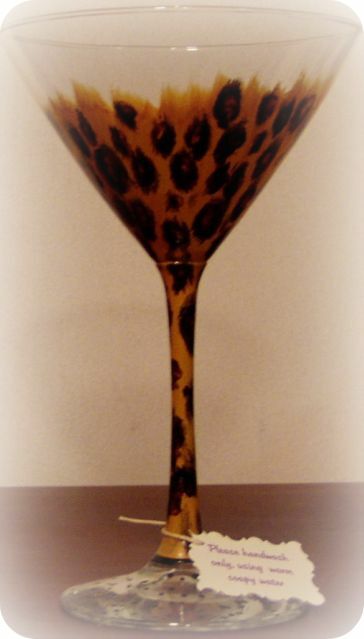 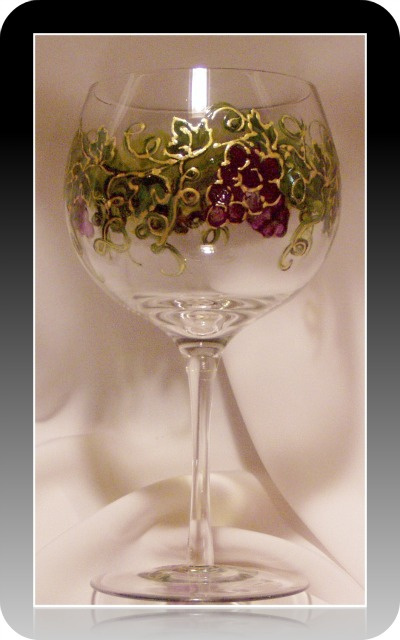 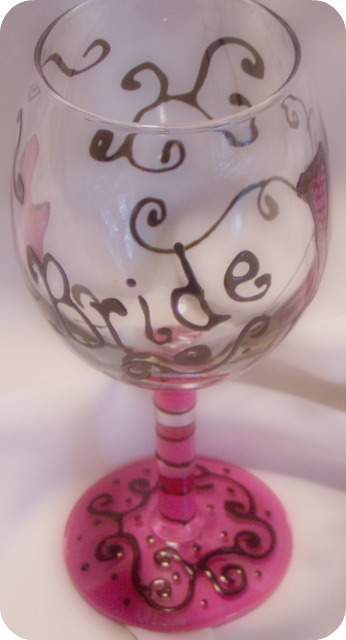 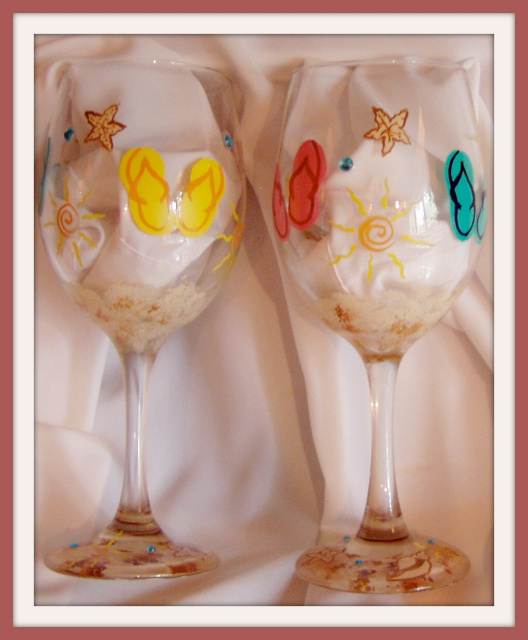 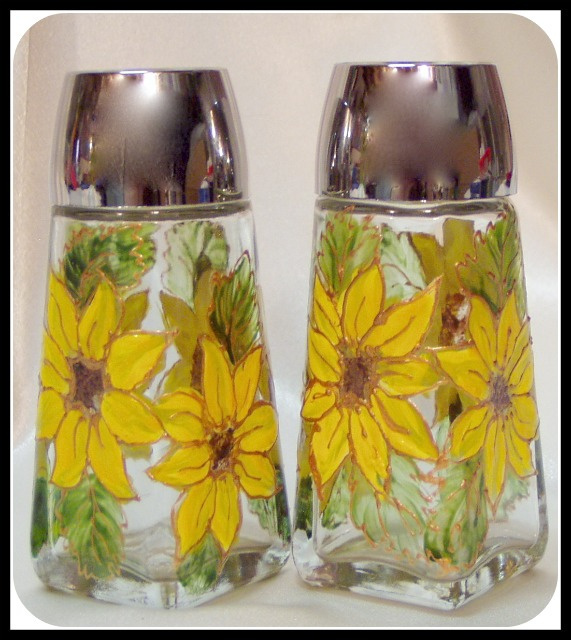 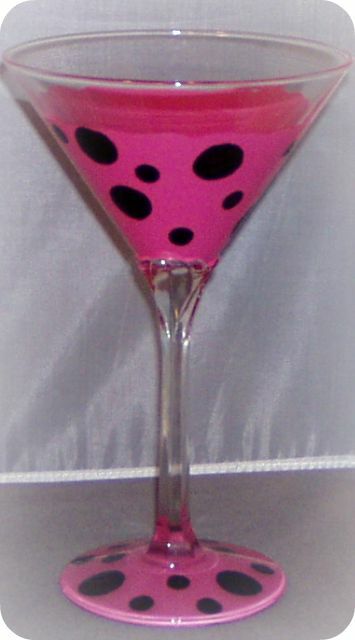 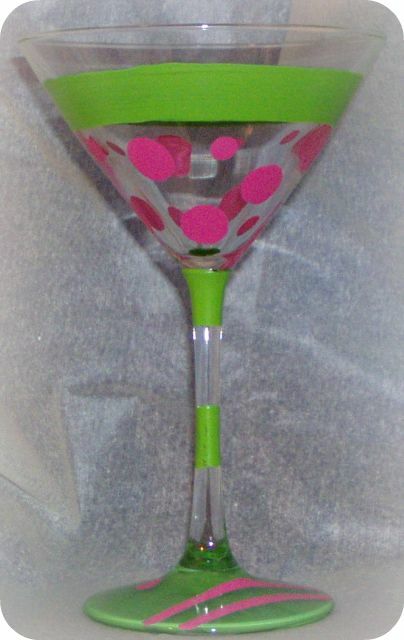 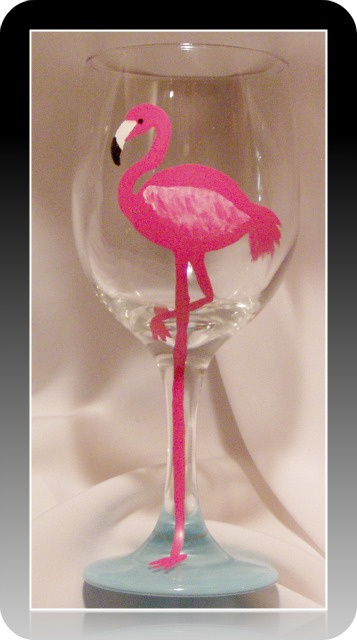 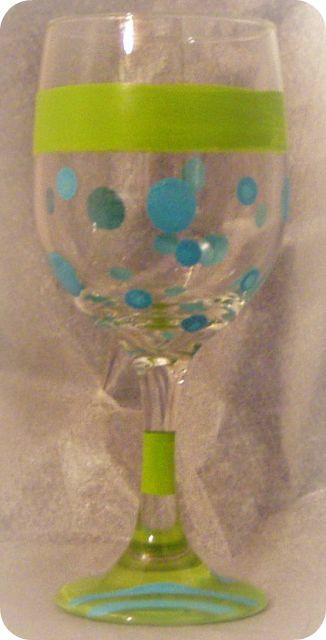 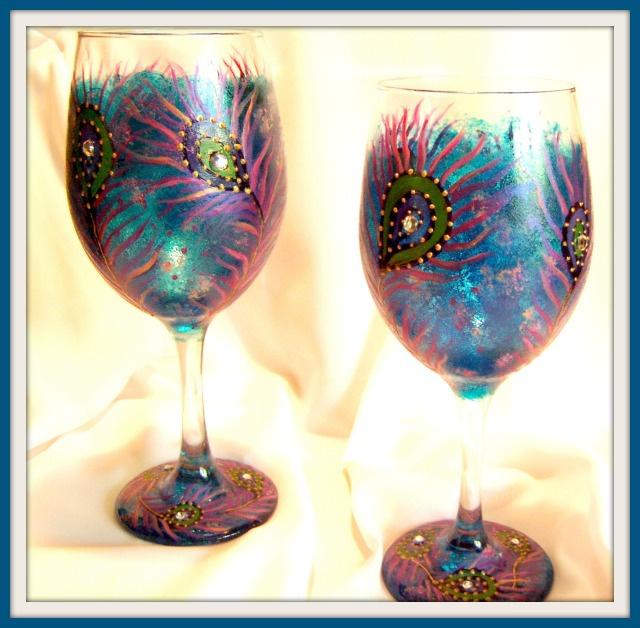 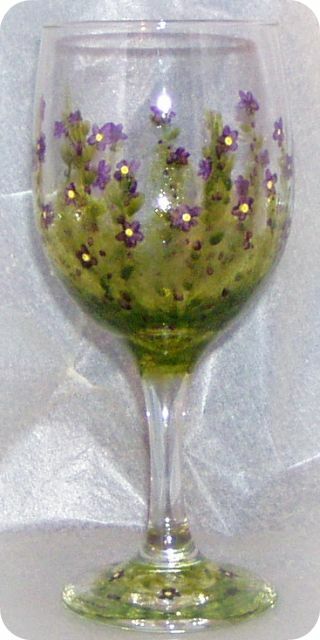 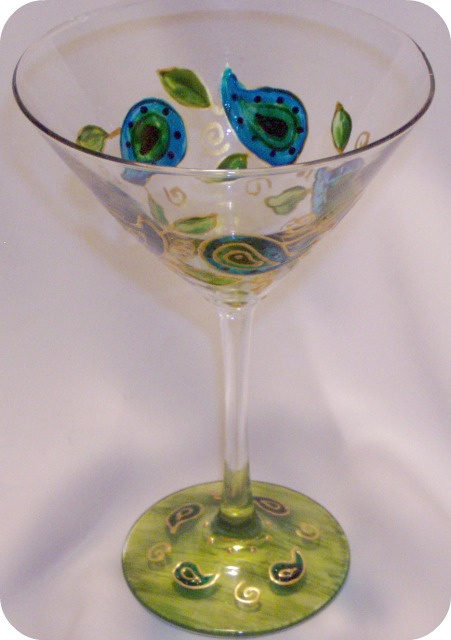 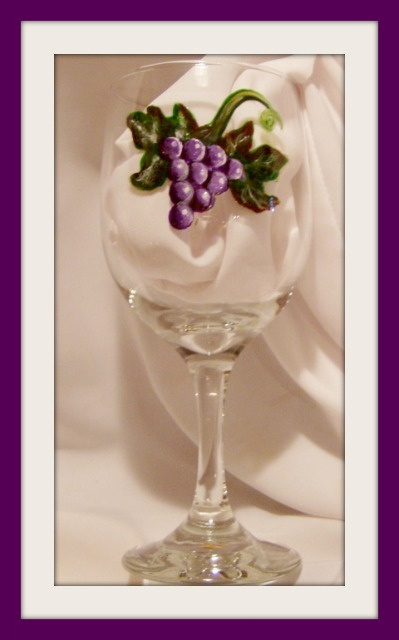 As with all of my items, all glassware is completely hand painted by me, all pieces are one of a kind. 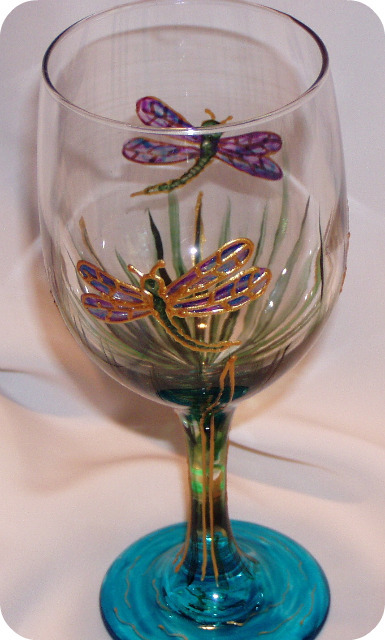 Designs can be painted on any choice of glass. 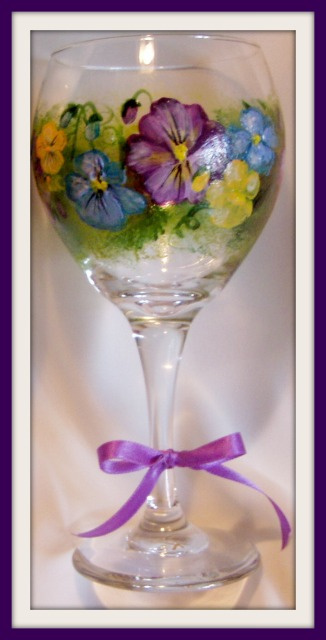 I also offer free gift wrapping at your request! 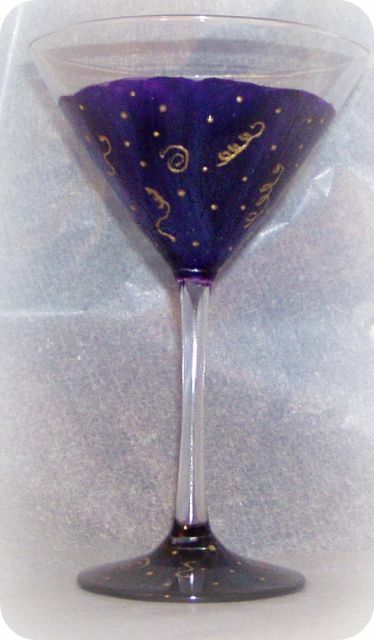 Enchanting Witchy Pumpkin- WG- 16oz.